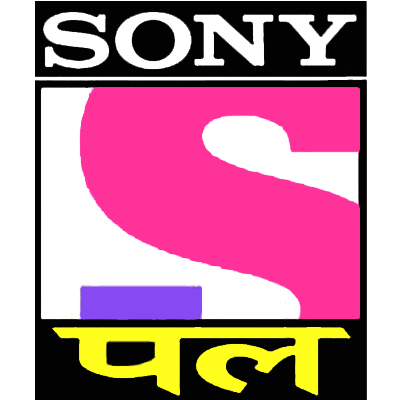 Multi Screen Media’s newly launched channel PAL and Balaji Telefilms join forces to present an intense love story ‘Yeh Dil Sun Raha Hai’, a show that will surely strike a chord with many a hearts! Ekta Kapoor – the czarina of Indian television is all ready to redefine the splendor with this much awaited launch of the year! Set in the city of Patna, Yeh Dil Sun Raha Hai charts the journey of Poorvi (played by Aparna Dixit), the daughter of a senior government employee and Arjun (played by Navi Bhangu), the spoilt son of the local coal mafia. Initially, Poorvi and Arjun can’t see eye to eye, but steadily get drawn towards each other and eventually, go on to combat all odds and family antagonism for their love. Unfortunately, both are destined to be apart. Yeh Dil Suna Raha Hai is thus the story of two star-crossed lovers, their journey of adoration and hatred! With a distinctive storyline Ekta Kapoor’s first offering on PAL, Yeh Dil Sun Raha Hai will surely mesmerize the audience. With the brand proposition ‘Yeh Pal Hamara Hai’, PAL seeks to touch the entire gamut of emotions of womanhood and celebrate her journey through various moments that define her. PAL gives her the moment to shine, to evolve, to excel and to achieve. Yeh Dil Sun Raha Hai is PAL’s offering in this direction.